“Sistema de Objetos” en la muestra colectiva “Taxonomías Domésticas” en Galería Bech de Anita Acuña, Antonia Bañados y Rocio Olivares. Registro fotográfico por Paulina Kim. Del viernes 11 de octubre al viernes 8 de noviembre, 2013. 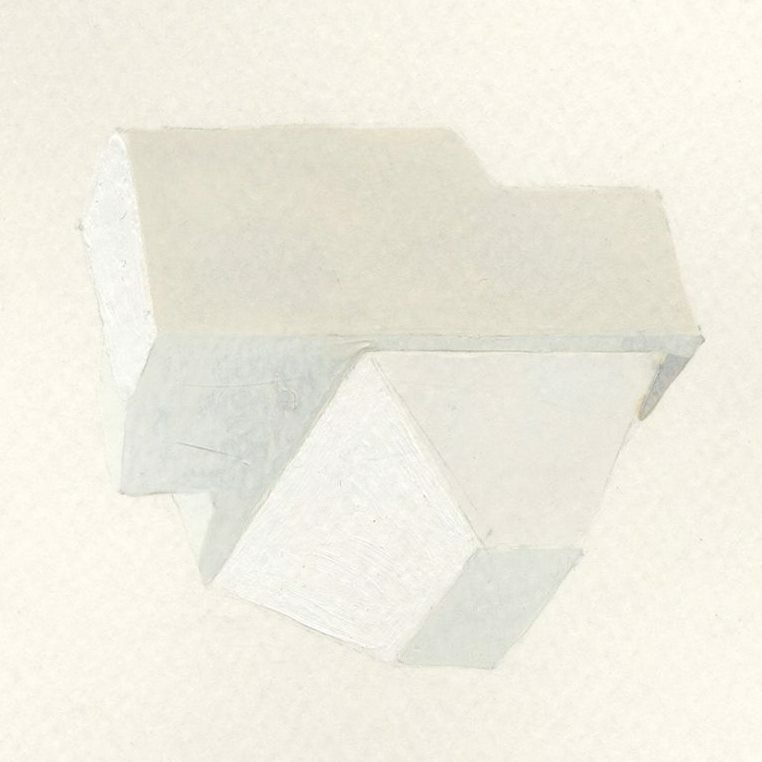 Series of packing Polystyrene covered and manually painted as marble. The work consists in the transformation of a residual object (or perhaps material) into a valued one. Making a reference to the history of sculpture and architecture, these objects are converted into a marble appearance, commonly use for places of status.